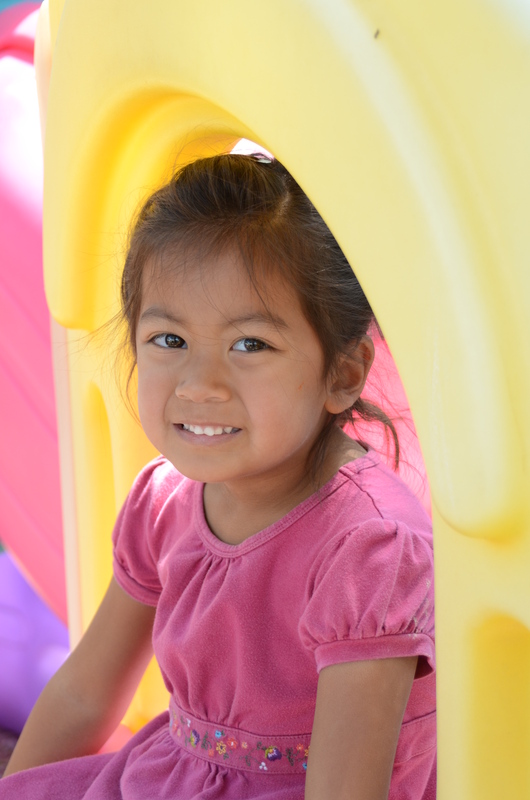 Our classes of Pre-Kindergarteners meet on Monday/Tuesday/Wednesday/Thursdays from 9:30-1:30p. In these classes, there are up to nine children with one teacher and a part-time aide. Students must be four years old by September 1st of the year they enter Covenant UMC Preschool in a Pre-K class. We know how important it is for children to be prepared for elementary school. Our Pre-K teachers are certified with degrees in education. They also have had their own children graduate from Covenant’s Pre-K program, so they know what parents expect from a preschool. These classes provide a balanced curriculum divided between academic and play-based learning. Language: developing vocabulary through literature, music, and daily activities. Literacy: introducing and reviewing letters, letter sounds, and reading skills. Writing: practicing letter formation with salt, shaving cream, sand paper, chalk, and writing tools. Math: developing skills such as counting, sets, patterns, and number concepts. Science: learning how to predict, measure, observe, and conclude through hands-on activities. Fine motor: preparing students for correct pencil grip through activities that strengthen the hand. Social/emotional: developing problem-solving skills when interacting with other children. Spiritual: developing an understanding of God through prayer, Bible stories, songs, and chapel time.